This award-winning, results-driven facial treats everything from lines and sun damage to acne and dehydrated skin, leaving you with softer, brighter, hydrated skin. Starting with a custom peel to lift surface impurities, your skilled esthetician will then use Diamond Dermabrasion and an enzyme peel. 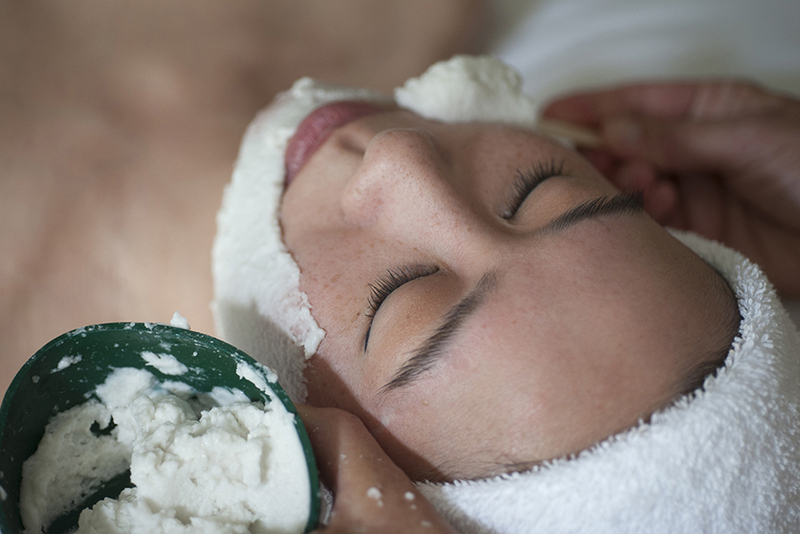 After gentle yet thorough extractions your skin will be treated to a custom mask combined with medical-grade oxygen resulting in nourished, rejuvenated skin.